So what’s CS110 really all about? 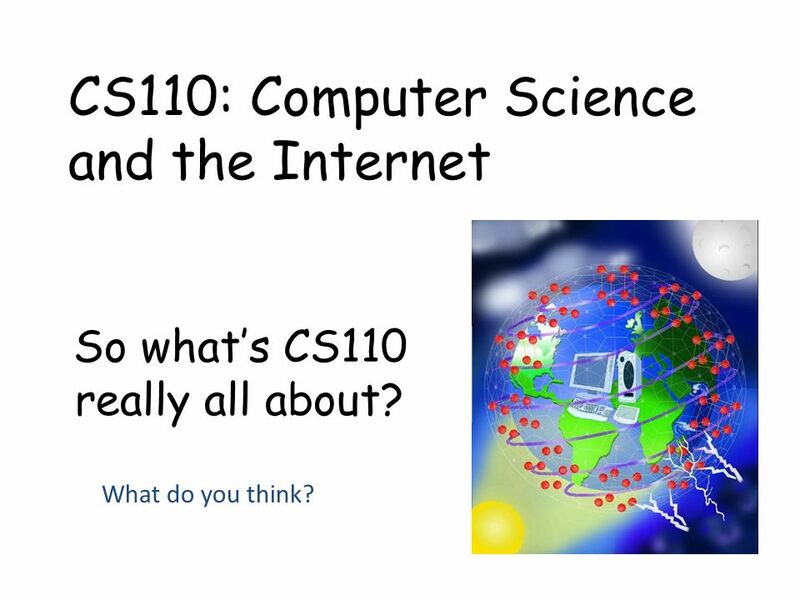 CS110: Computer Science and the Internet What do you think? 1 So what’s CS110 really all about? 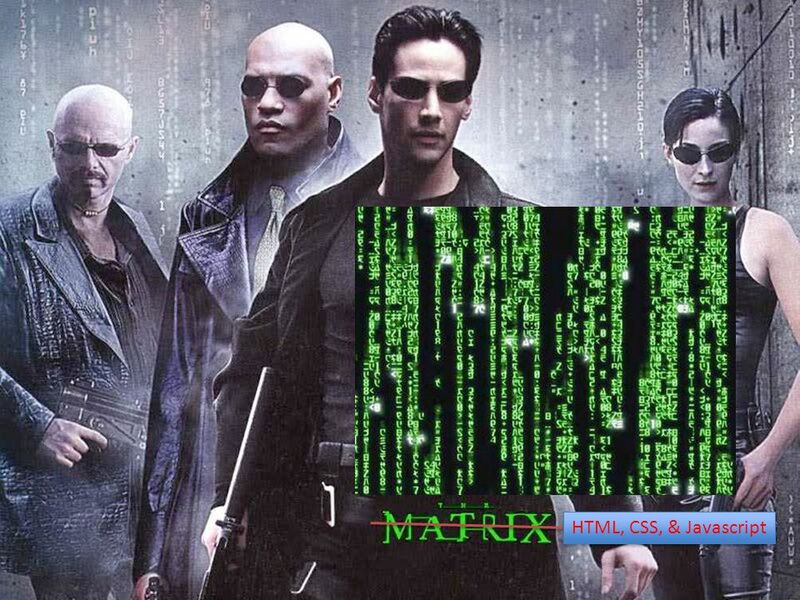 CS110: Computer Science and the Internet What do you think? 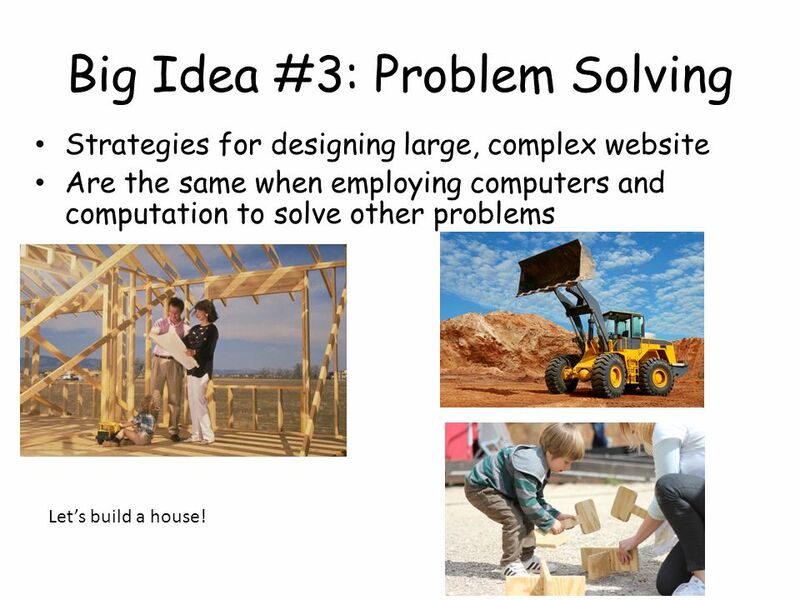 7 Big Idea #3: Problem Solving Strategies for designing large, complex website Are the same when employing computers and computation to solve other problems Let’s build a house! 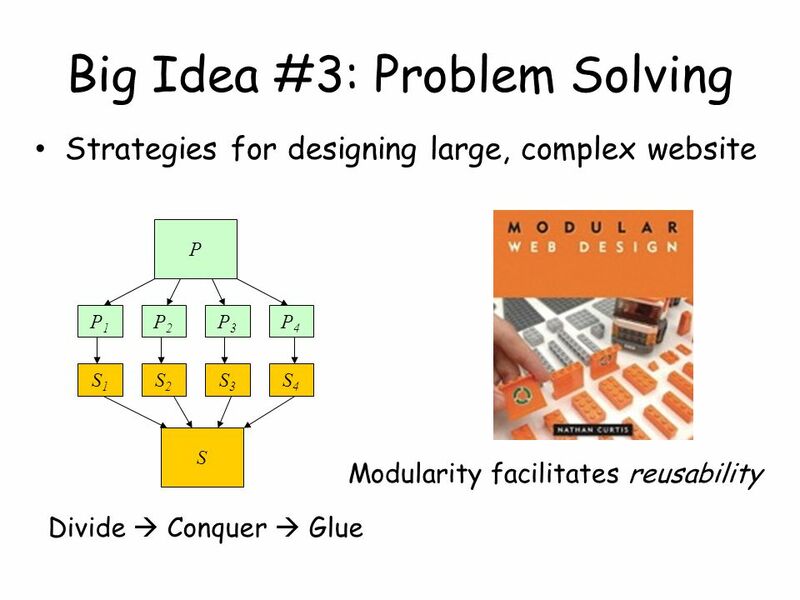 Download ppt "So what’s CS110 really all about? CS110: Computer Science and the Internet What do you think?" 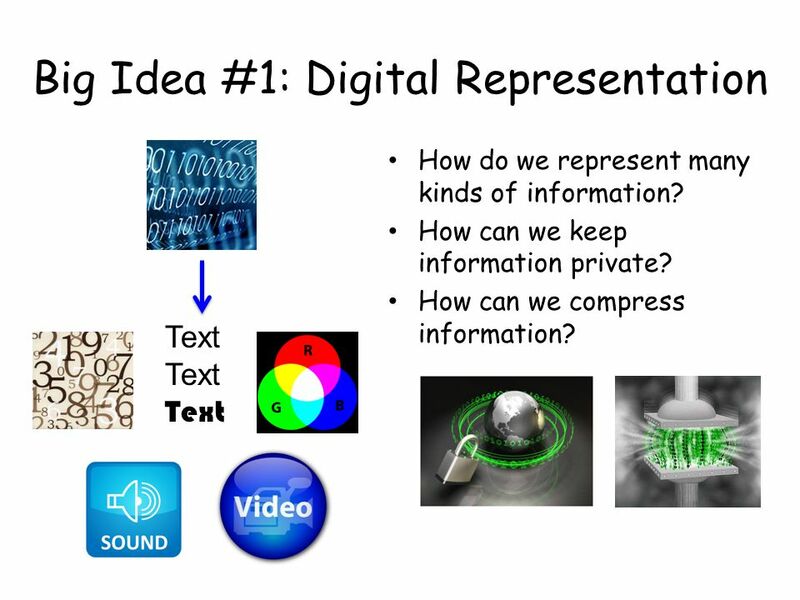 Introduction to computing and the Internet Part-B. Course Outline Presentation Term: F09 Faculty Name : Asma Sanam Larik Course Name :INTRO TO COMPUTING Course Code : CSE145 Section :1 Semester : 1. 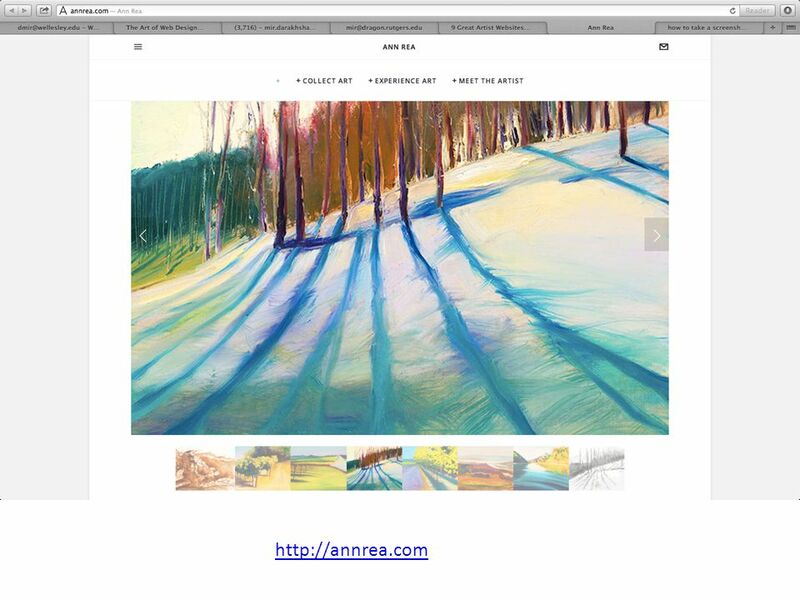 Designing e-Portfolio Website ( Part 3 ) Lan Vu. Overview Some techniques in web design Demo on creating & designing website What make a good website. The Educational Uses of Digital Storytelling Originally Created by Bernard Robin College of Education University of Houston Revised by Thomas Kohlbrenner. Information and Communication Technology (ICT). Curriculum Structure ICT includes three parts: 1. Compulsory Part (55%) 2. 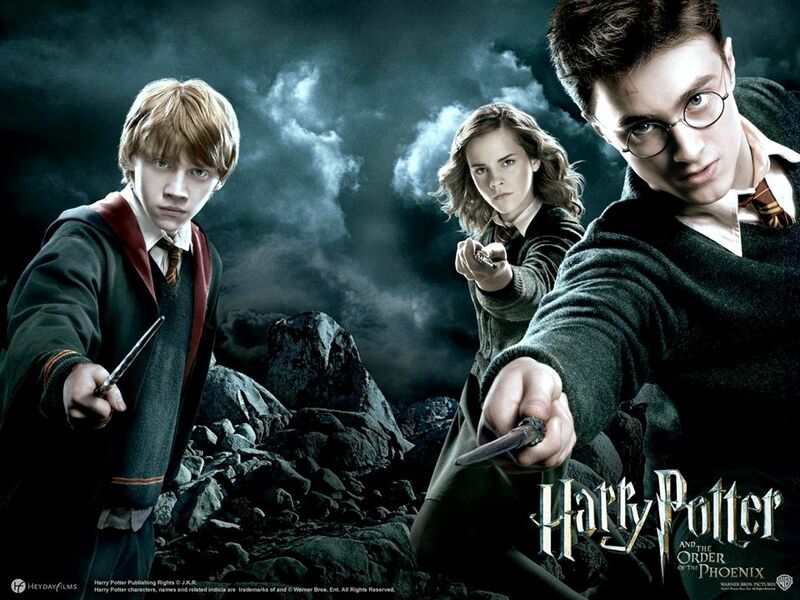 Elective Part (25%) 3. School-based. 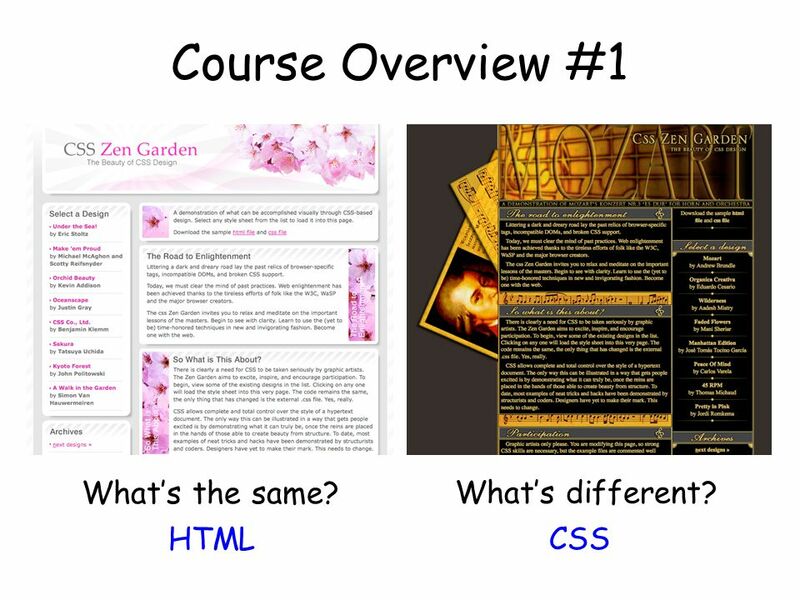 - Relative and Absolute URLs -HTML and CSS Validation -Caches -3 ways of adding style -Firebug CS110: Computer Science and the Internet. 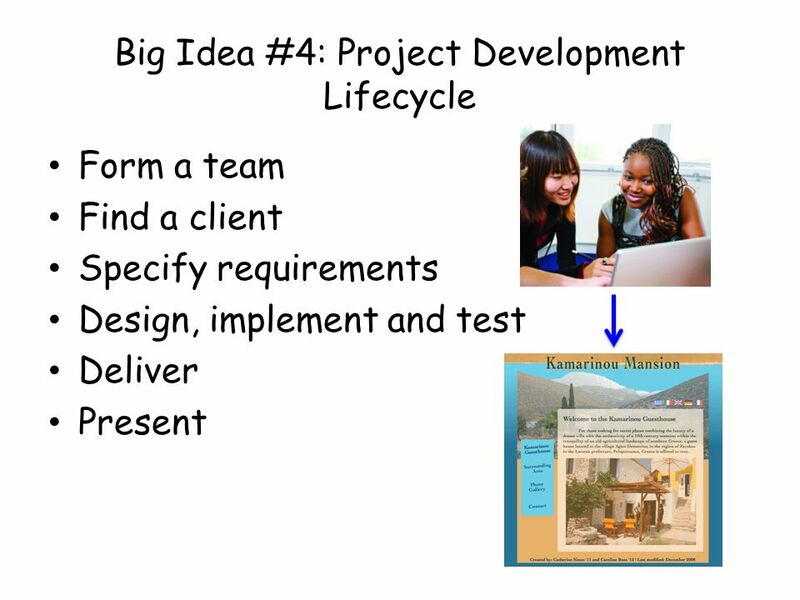 Group X7 – Year 2010/2011 – First Year Team Project. 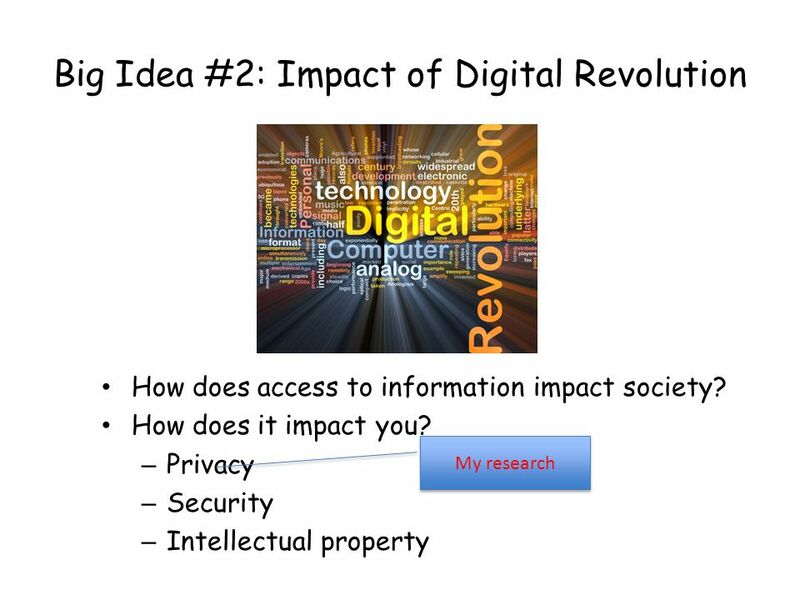 Social and Economic Impacts of IT Professor Matt Thatcher. Information and communication technology (ICT) capability Australian Curriculum, F10. Website Administration Information Systems 337 Prof. Harry Plantinga. Programming and Coding short course consultation. Business Studies Information & Communication Technology. 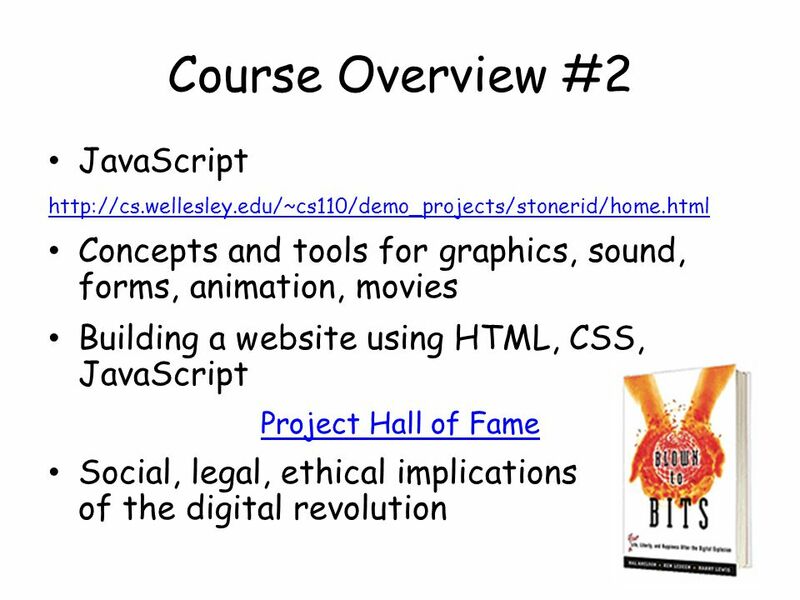 CS 638 Web Programming Introducing the web Lecture 1.